Conventional TV production loans are usually repaid as the content is delivered with the broadcaster paying the production company and funder simultaneously. With SVOD, payment from the subscription service is often spread over a much longer term, which can present funding challenges. The Barclays SVOD Financing fund allows companies to borrow over a longer period, helping them develop more ideas and new programming, with both the producers and SVOD distributors benefitting from being able to manage their cashflow more efficiently. The decision to double the fund ahead of schedule is the result of exceptional demand, with more than £100m already provided to production companies by Barclays in the 18 months the fund has been active. 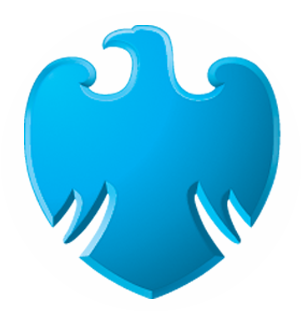 Projects to have benefitted from Barclays support include £17.5m to Drama Republic for the BBC/Netflix co-production Black Earth Rising, financing to Lime Pictures for the Netflix show Free Rein, and funding for a series of Octonauts specials for Silvergate Media. “We’re seeing more and more SVOD activity and an increasing need for tailored financing that meets the specific needs of both the production company and the subscription service. With more SVOD platforms on the way and a growing focus on original content, demand is set to increase further and finance providers will have to keep innovating to meet changing funding requirements. A range of funding products are available from Barclays to support UK TV production, from simple individual project based loans, to receivable purchases and wider multi-project funding facilities for larger production companies.